The Trust for Public Land’s Climate-Smart Cities™ program helps cities nationwide conserve land and create parks and green infrastructure to meet the climate challenge. 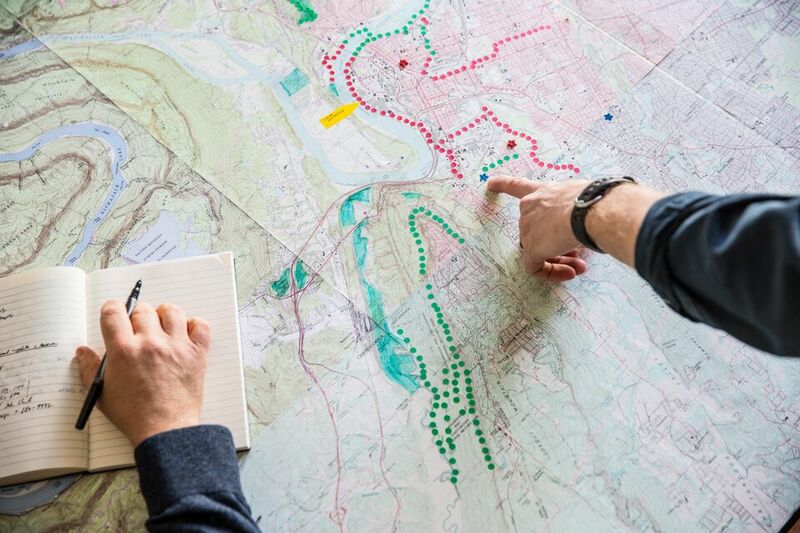 In partnership with the City of Chattanooga and local stakeholders, we're working to enhance the city’s efforts in sustainability and resilience planning through the strategic planning of green space. Using geographic information systems (GIS) planning and research, we've developed a plan aimed at the following outcomes: 1) Healthy parks for healthy people, and 2) sustainability and green infrastructure for climate-smart cities. This report provides an overview of that effort.